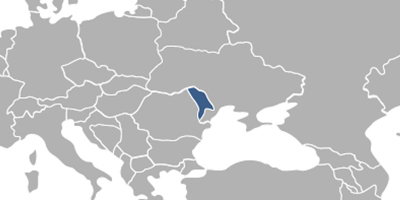 Under the agreement between the Government of Moldova and the European Patent Organization the European patents filed either directly or via PCT route on or after November 1, 2015, can be validated in Moldova at the applicant's request, and on payment of the prescribed fee. . After validation, the European patent shall have an effect in Moldova on the same conditions as a Moldovan national patent. Within three months from publication of the grant of the European patent, the patent owner shall furnish the translation of patent specification into Romanian and pay the fee for publication. The fees associated with validation of European patent in Moldova are available in the fee calculator. For the foreigners, it is necessary to perform European patent validation in Moldova through an agent, registered as Moldovan patent attorney.